"Voted #1 typing tutor for 2018 and 2019." "I can’t believe how well this works and I was super skeptical right from the start!" Because YOU pay for KAZ, we promise NO pop-ups, NO advertising, NO external content and NO solicitation by email. Our URL for our website and for ALL our courses are secure. We conform to strict data protection and privacy laws. We do not sell or solicit any of our client data. We are registered with ICO.org No: ZA112705. Serious about learning to type? 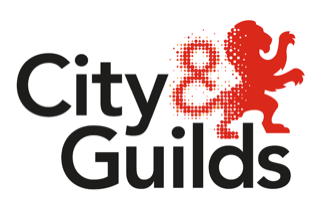 The only award winning, multi-sensory touch typing course which is City & Guilds Assured. 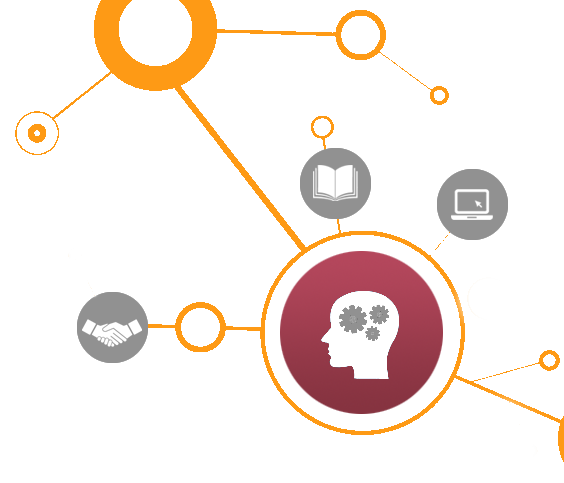 Developed by experts in course structure and innovation and trialled, approved and used by the Open University. 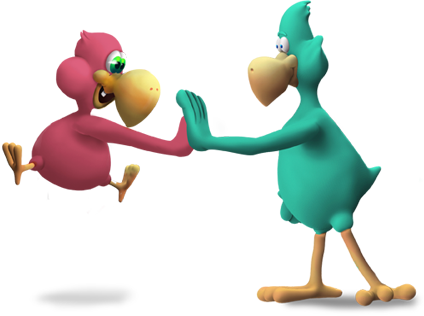 Unique & proven accelerated learning teaching method, using brain balance and muscle memory. SEN/Dyslexia Edition developed with the Dyslexia Research Trust. Accessible from anywhere - Home, School, Office - Online / Download / SCORM. Our proven method is why we are the only typing tutor on the UK government's Learndirect, used by US government entities, available on all major course providers in the US and UK and used by countless Schools, Businesses and Individuals worldwide, for the past 20 years. 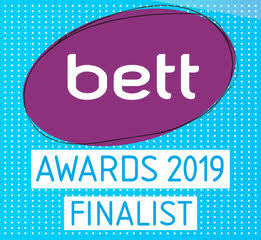 Bett - the largest Innovative Technology Education Show worldwide, nominated KAZ’s typing software as a Bett Awards Finalist 2019. For a SECOND time. 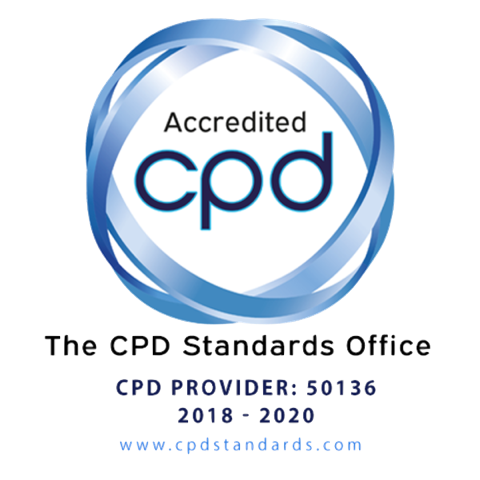 CPD / CE Accreditation is only awarded to courses that have been independently assessed, showing the highest standard of best practice. All KAZ business courses are accredited and award CPD/CE points / hours. The Open University conducted a year long study into the effectiveness of KAZ. The method proved so effective, they wrote a ‘white paper’ and deployed KAZ to all 90,000 students/year for over 14 years. The most advanced teaching and learning method in use today. A 'total system' for speeding up and enhancing both the design and learning process. Proven time and again to increase learning effectiveness, whilst saving time.